Included: Your own private guide, entry to the Cathedral (time permitting) with the rest of the activity being outdoors , caffè break in a lovely cafè of the Castle District. It Is the best opportunity to visit the city for lovers of walks. The tour starts from the old neighborhood of the Marina, then via lanes and narrow streets we will reach Villanova, the beautiful Piazza San Domenico and the Piccioni street with its flowery balconies. 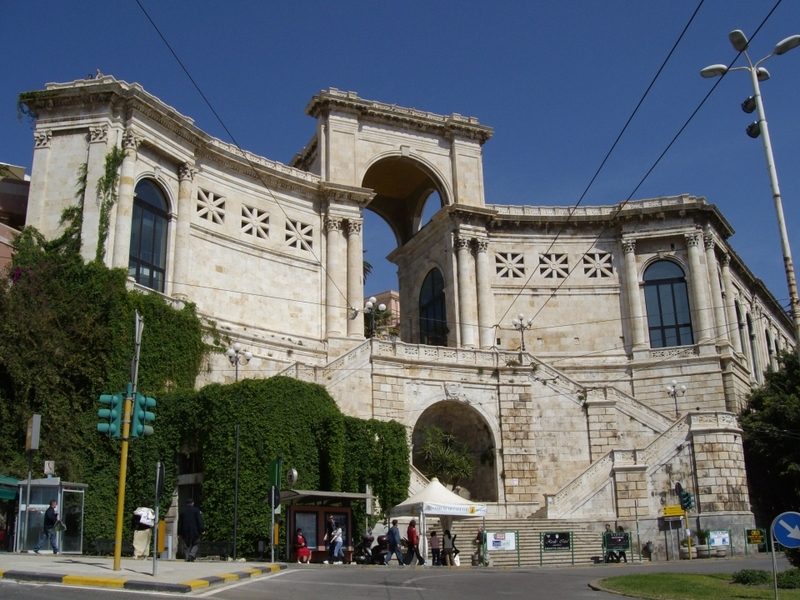 Then you reach the Castle with its Towers, the splendid Pisan Cathedral and the Bastions. Our expert guides will accompany you to discover Cagliari among breathtaking landscapes and architectural beauties. Tours are available in Italian, English, Spanish, French and Russian. During the tour there is a break for a coffee / water on a panoramic terrace of Castle. Includes: Your own private guide, entry to the Cathedral (time permitting) with the rest of the activity being outdoors , caffè break in a lovely cafè of the Castle District.